Providing Research-Based Online Courses and Resources for anyone struggling with Obsessive Compulsive Disorder (OCD), Anxiety, & Body-Focused Repetitive Behaviors (Hair Pulling and Compulsive Skin Picking). Learn evidence-based skills to manage OCD, Anxiety and Body Focused Repetitive Behaviors! 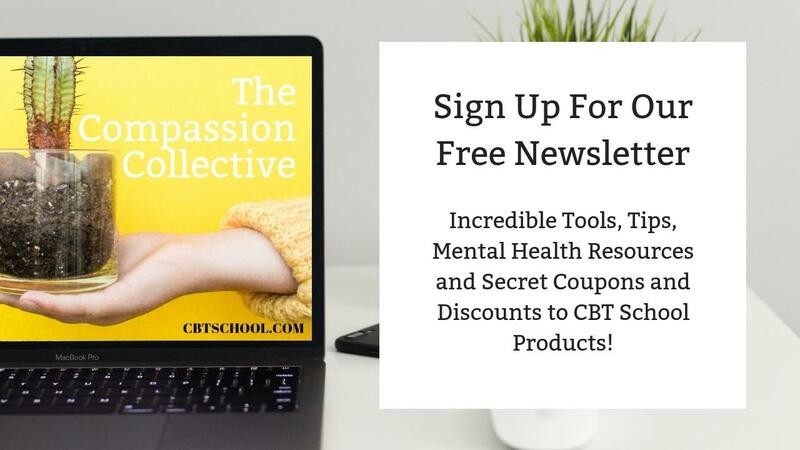 Learn our 7 Mindfulness Foundations and how they can improve your relationship with your Intrusive Thoughts and Obsessions, Physical Anxiety and Panic. Also includes a BONUS ERP Basics Module. 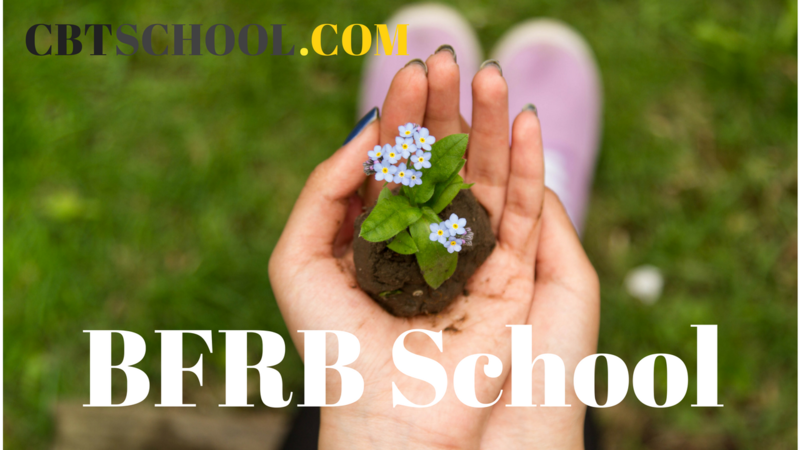 Learn our 6 Foundational Tools for managing Body Focused Repetitive Behaviors (Hair Pulling and Compulsive Skin Picking). Course includes Mindfulness skills, Cognitive Concepts, Behavioral Interventions and Lifestyle Game-Changers. 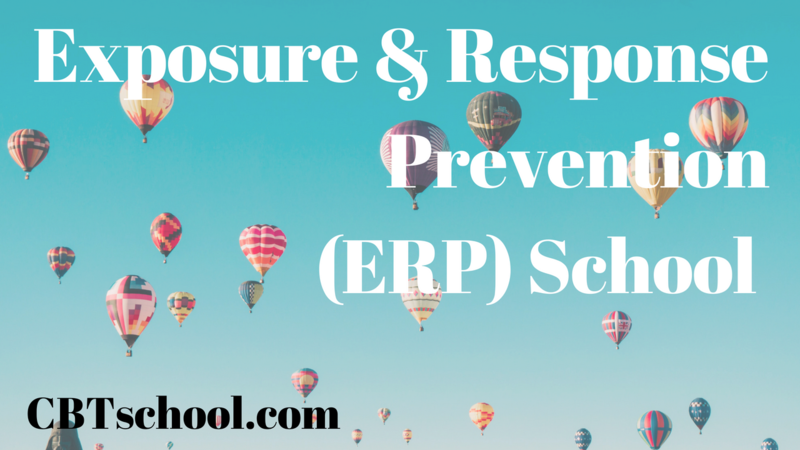 Learn how to create an Exposure and Response Prevention (ERP) plan for your specific set of obsessions and compulsions. This course includes an extensive look into evidence-based behavioral techniques used for managing OCD, Phobias and Panic. 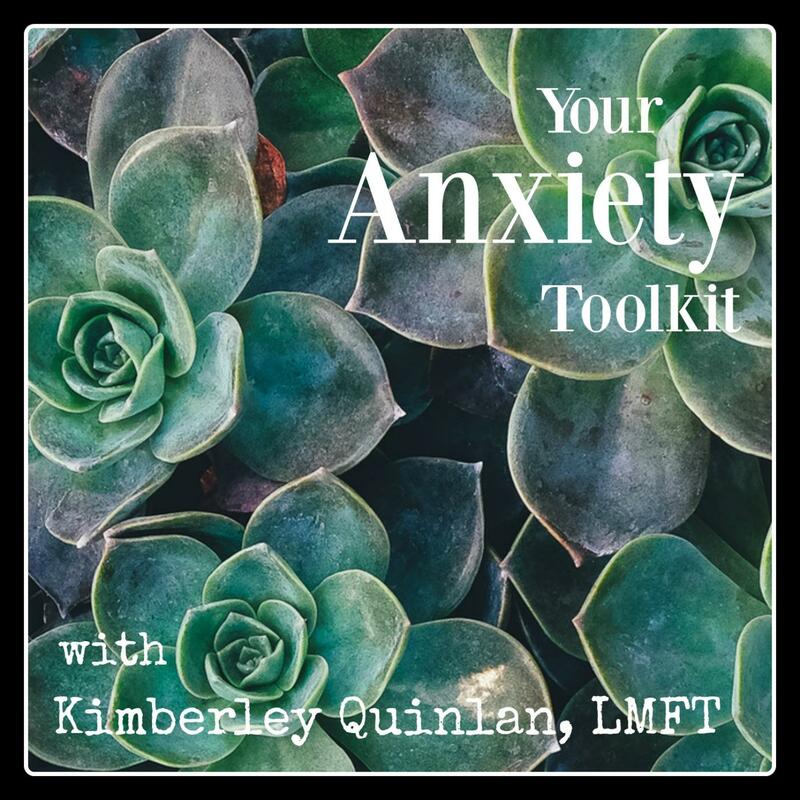 Your Anxiety Toolkit is a podcast dedicated to providing Mindfulness-Based tools for Anxiety, Obsessive Compulsive Disorder (OCD), Depression and the Mental Struggles that go along with these disorders. Check it out on iTunes or Stitcher.